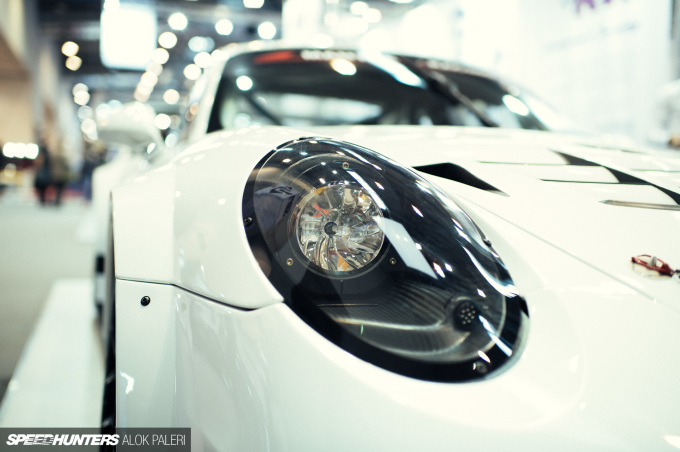 It’s not been on purpose, but for some reason I’ve found myself writing about Porsches quite a lot lately. Not that I’m complaining, mind you. I recently discovered a lust for the 911 that has me on a quest to learn as much about the rear-engined cars from Stuttgart as possible. 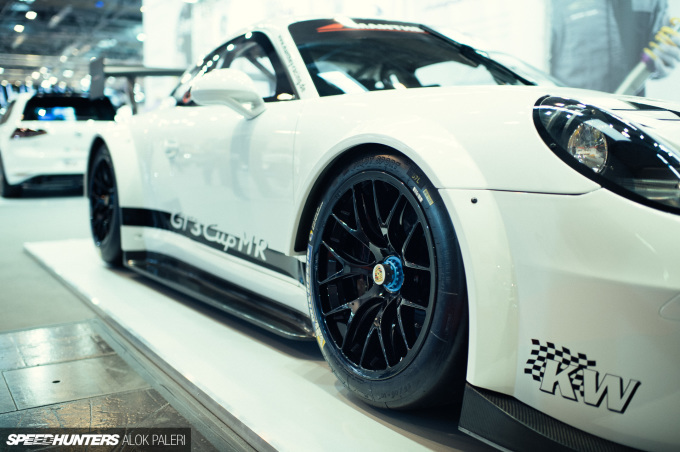 Obviously, I’m leaning towards the performance end of the Porsche spectrum and in particular the GT3 models. 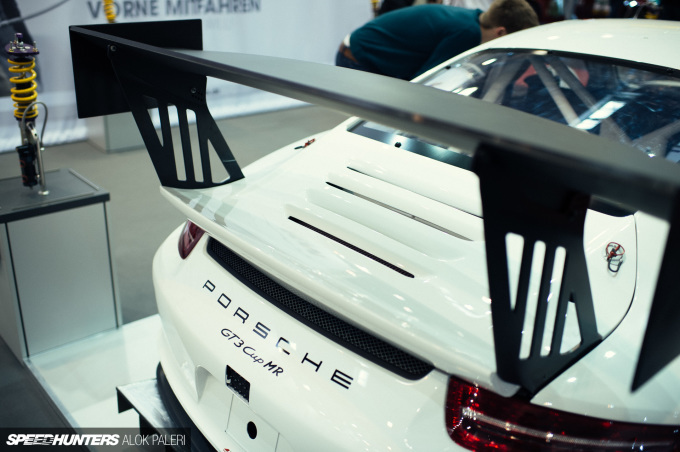 During the summer, I spent a few hours at Manthey-Racing looking over some of the race cars that they had on display, but in hindsight, I really don’t think I appreciated what was in front of me as much as I should have. One car in particular that I regretted not really exploring properly was the GT3 Cup MR. Although I wrote some token words about it recently, it’s a car that I think deserves more time in the spotlight, as opposed to being buried in the middle of an article. 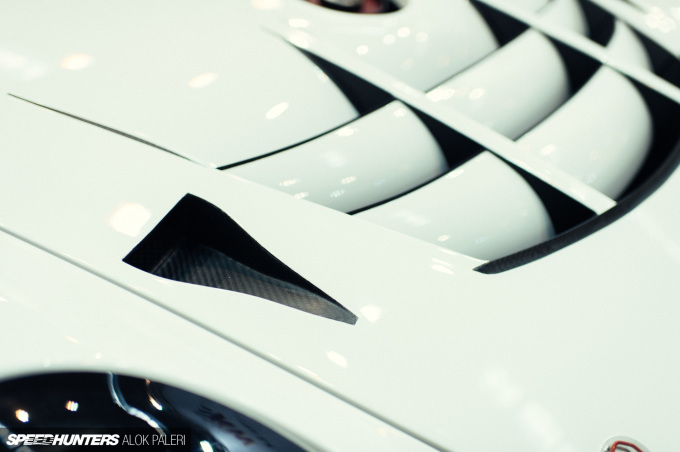 So, when Alok came across it at the Essen Motor Show over the weekend, it was the perfect opportunity to revisit the car in more detail. The GT3 Cup MR is an evolution of the world renowned Porsche GT3 Cup, which itself is a race car based upon the 991 GT3 street car. This is quite fitting I think, as it follows Porsche’s ideology of constant improvement and evolution, rather than complete revolution. This is the car for when you want more from your GT3 Cup, but don’t want to go all-in – with regards to both finance and ability – with a GT3 R.
There’s quite a lot more to it than just taking a GT3 Cup, fitting some over-fenders, wider wheels and a wing on it and calling it a day. There’s a comprehensive list of considered upgrades and modifications which drastically increase the performance potential of what is already a very capable car. Multiple Nürburgring 24 Hour winners, always at the sharp end of the VLN series and now taking care of the factory Porsche RSR WEC cars, Manthey-Racing know a thing or two about building a competitive Porsche race car. 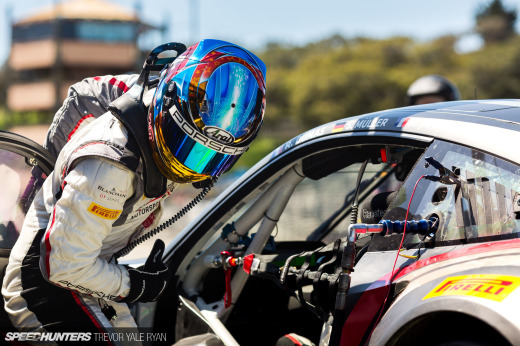 It’s their knowledge and experience that have allowed them to develop the GT3 Cup into so much more. Okay, it’s not a GT3 R (itself only second to the RSR in Porsche’s 911 racing line-up) but it’s not a million miles off it in terms of performance, while remaining much closer to the GT3 Cup in terms of running costs. It’s about 15 seconds off the GT3 R over the combined Nürburgring Nordschleife and Grand Prix circuit VLN course, but around 10 seconds faster than the GT3 Cup. 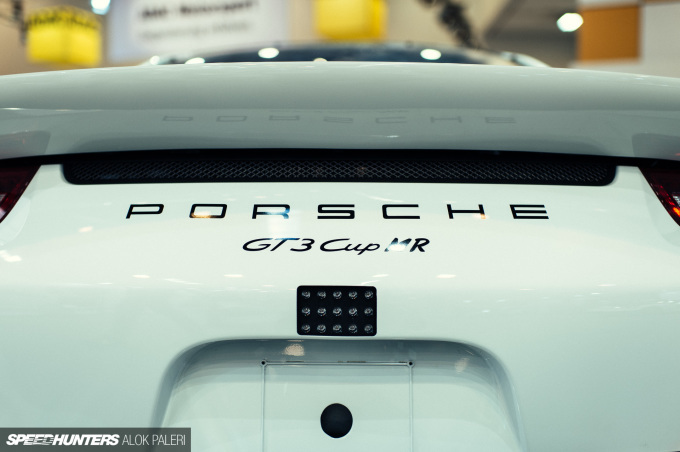 The GT3 Cup’s 3.8-litre engine can be retained, but it can also be upgraded to a 4.0-litre package at the customer’s request. The cooling system has been revamped and converted from three small front-mounted radiators into one large central unit that’s mounted in the front trunk with a redesigned vented carbon fibre hood. 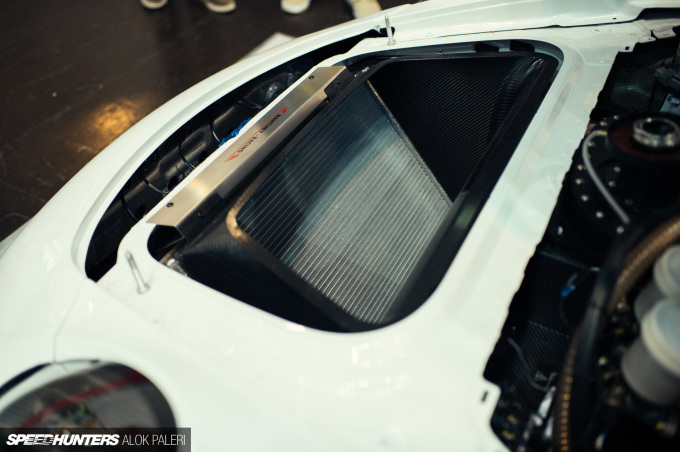 The idea behind this isn’t just increased cooling, but to protect the radiator during the course of an endurance race. The overall track of the car has been increased significantly using a new suspension arm kit, and it now runs the same size wheel/slick tyre combination as the GT3 R. To protect its modesty, carbon fibre front fenders and rear arch extensions are used to keep it all covered. Actually, there’s a lot of carbon fibre in use here, from the front splitter, front end cover, rear deck lid and rear wing along with the already aforementioned pieces. Weight is around 1200kgs, with 460hp if the 3.8-litre engine is retained. The suspension has been upgraded to KW‘s 3-way adjustable Competition suspension, providing high and low speed compression adjustment independent of rebound adjustment with high performance race springs. This is not a car that’s just about absolute performance, but about drivers being able to get the most from it. 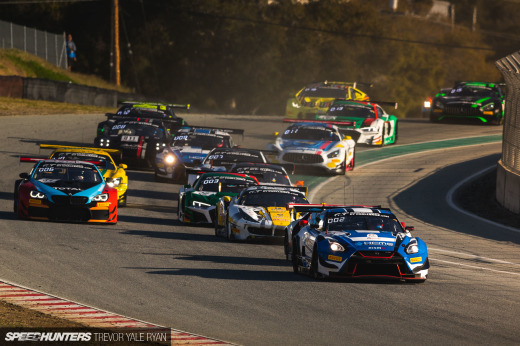 Where the GT3 R, with its large amounts of aero, requires a lot of courage to find its speed, the GT3 Cup MR sits quite nicely between its sister cars with regards how exploitable its performance is. 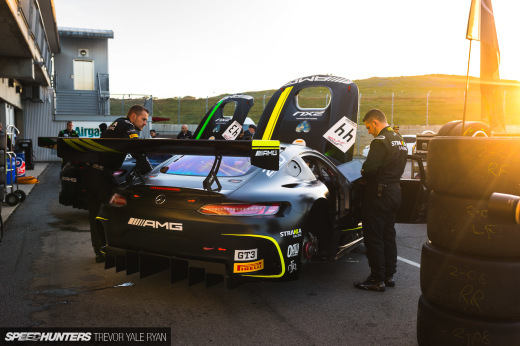 Manthey-Racing have found that the GT3 Cup MR actually has the smallest time difference between professional and gentlemen drivers when the car is shared, compared to the GT3 Cup and GT3 R. The presence of a 12-way adjustable ABS system goes a long way to help in this area. While you can buy it as a ready-to-race GT3 Cup MR, you can also purchase an upgrade kit and convert your GT3 Cup (from MY2013 onwards) to a GT3 Cup MR, if you wish. 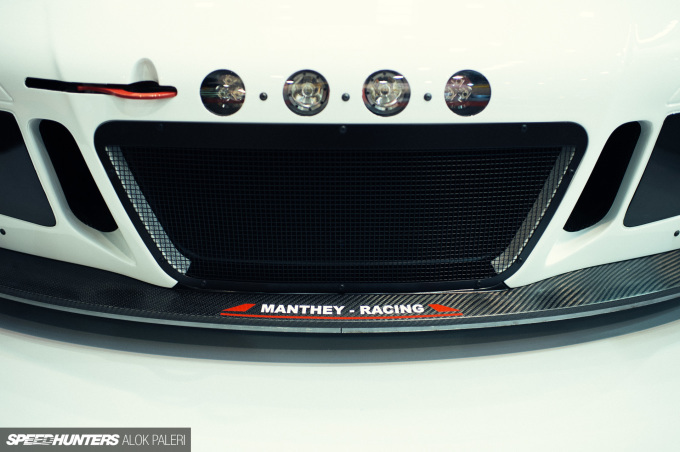 It also features some very Nordschleife-friendly optional extras, like the additional lighting package which features four auxiliary spotlights in the front bumper, which complement the Xenon headlights. There’s also windscreen tear-offs, a fast oil refilling system, and quick dry-break couplings on the brake lines for rapid exchange of brake calipers during an endurance race. Overall, I just find it a really interesting car. I enjoy the thought and consideration that went into improving things but keeping it within a specific budget, and that it can be exploited by varying levels of driver ability. 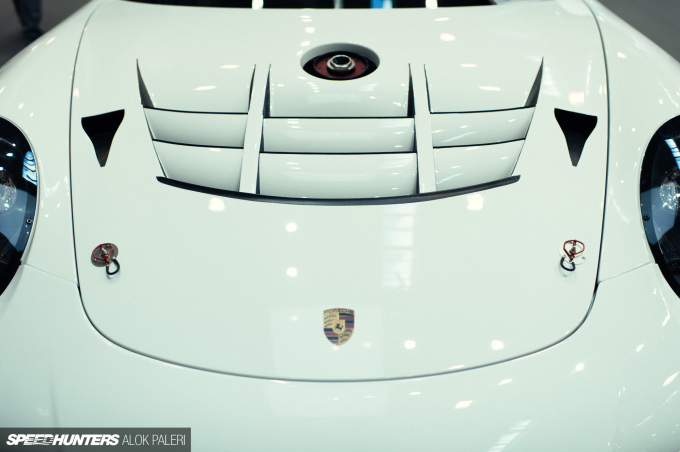 It doesn’t take anything away from the cars either side of it in Porsche’s race-car lineup, it just provides that extra performance for those who might want to take it to the next level but not go all the way. I don't know where it would be eligible/competitive on the US racing scene. GT3R is competitive in PWC and the Cup cars are their own deal. This car would likely be most useful outside the colonies. Very cool car though. 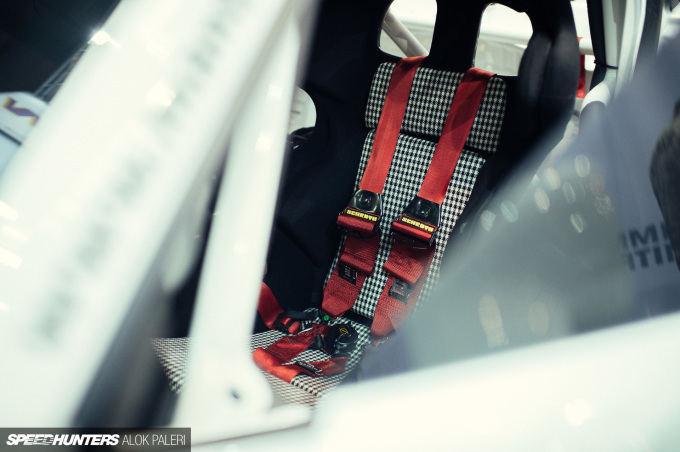 All that high-tech goodness moderated by houdstooth seats gets me excited. the hound's tooth on the buckets... lovely. It's pretty much a nonsense race car since you can race it competitively only against other GT3 Cup MRs (unlike their Cayman GT4, which is upgraded but still eligible for GT4), but I still like their approach. The world still needs more track cars. Wealthy enthusiasts will definitely buy it. _rafal It is an SP7 class car, so it does have other competitors. 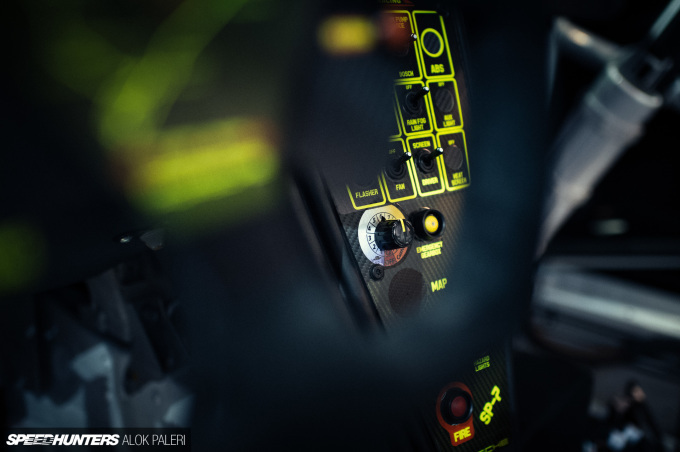 In truth, it's probably aimed at VLN & N24 customers which is a huge industry in Germany. JakWhite They are quite pretty. Paddy McGrath _rafal I didn't know that. Thanks! 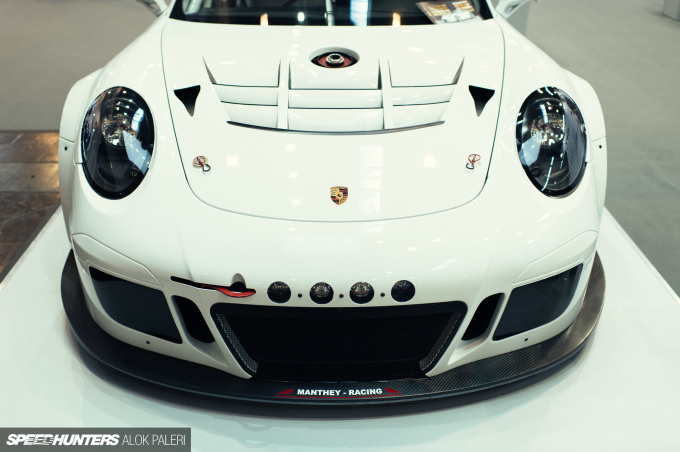 The car was developed to be raced in the VLN endurance series in the first place. In SP7 class like Paddy already mentioned, there are regulations in terms of weight, power, ccm etc. We tried to push all limits being given by the reglement to the limit and create the most competitive car in the class. Meanwhile the car can be raced also in the Porsche Sports Cup Germany, and Creventic 24h series and some other GT championships worldwide. Of course it would be great to see ist own class also in further series worldwide as in our opinion the car can be raced by a factory driver as well as by a Gentleman- fast but at the same time easy. As I explained to Rafal already- also US customers are interested in the car and demand creates opportunities. Would be great to see ist own class in the club series or any other championship in your country. danilloforti Ammm what does fidel have with manthey? When I read MR I was hoping the moved engine in the middle.